Upcoming KBS drama “Uncontrollably Fond” continues to heighten the anticipation for its premiere next week with new released drama previews. Upcoming KBS drama “Uncontrollably Fond“, staring Suzy and Kim Woo Bin, released sweet drama stills and poster shooting in ‘Making TV‘ clip. Upcoming KBS romantic drama “Uncontrollably Fond” released character posters of the four main leads Suzy, Kim Woo Bin, Im Joo Eun, and Im Joo Hwan. Upcoming 2016 drama “Uncontrollably Fond” teases with the release of character plot details. Upcoming KBS drama “Uncontrollably Fond” confirms leads Kim Woo Bin, Suzy, Im Joo Hwan and Im Joo Eun. More news from K-drama land castings offers interesting pairings. The last year or two has proven to be game changing in the Korean entertainment industry. 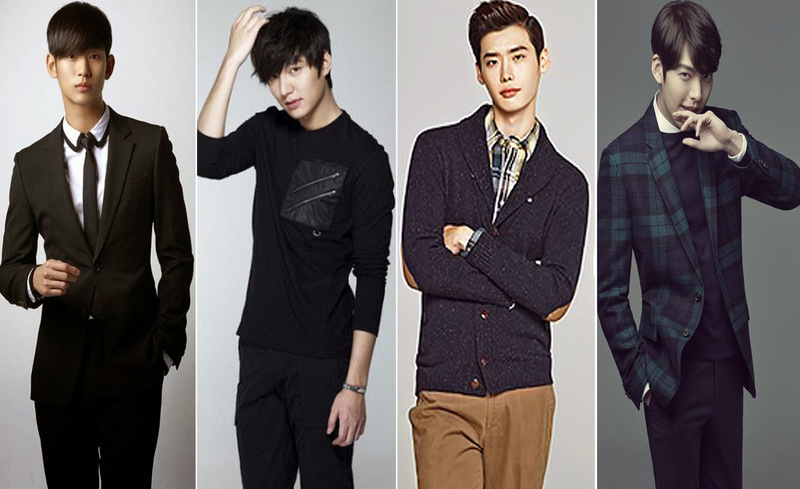 The media has recently crowned the new generation of Hallyu Wave kings among the actors in the face of Kim Soo Hyun, Lee Min Ho, Lee Jong Seok and Kim Woo Bin. Coincidently their big breakthrough and insane popularity all happened in the last year via a SBS drama. 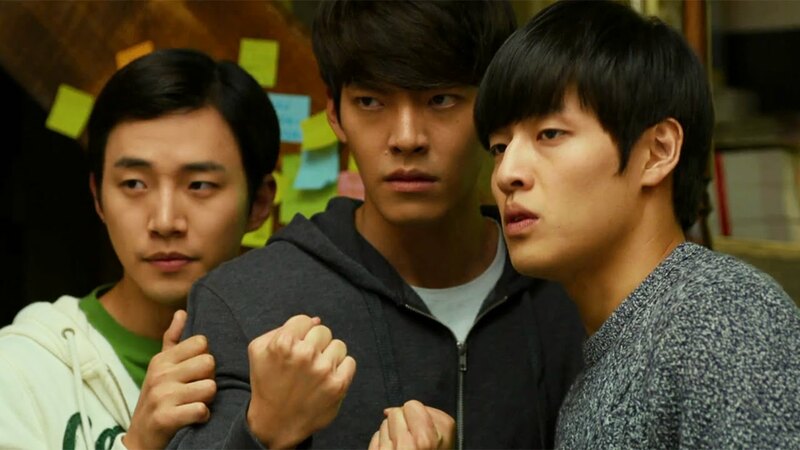 It looks like 2015 will be Kim Woo Bins year of taking over the big screen. Currently we watch him as the cool safe-cracker in “The Con Artists” which received a great success, but there won`t be long before we see him again – this time showing a completely different side of himself as a dorky student in the upcoming movie “Twenty”. This would be his first comic role ever. 2015 puts another mark as it starts with a strong battle in the Box Office. We’ve got a couple of movies burning up the box office these days, this would indicate we’re in movie season. 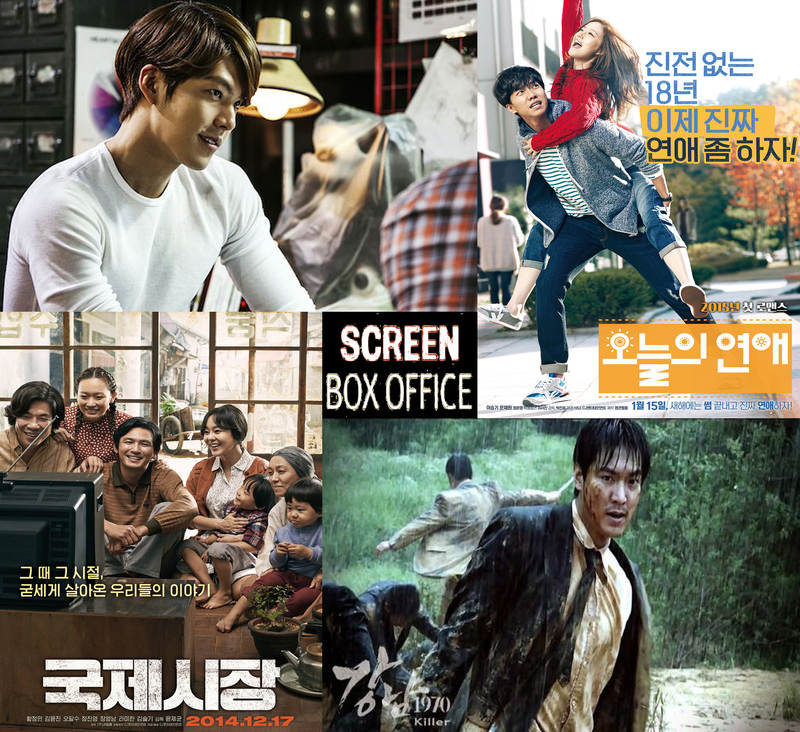 The big names of recent weeks have been Kim Woo Bin’s “The Con Artists”, Lee Min Ho’s “Gangnam 1970”, Lee Seung Gi and Moon Chae Won`s “Love Forecast” but surprisingly the King turns out to be the once in a blue moon blockbuster “Ode to My Father”.